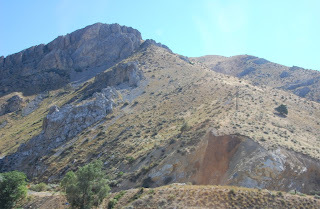 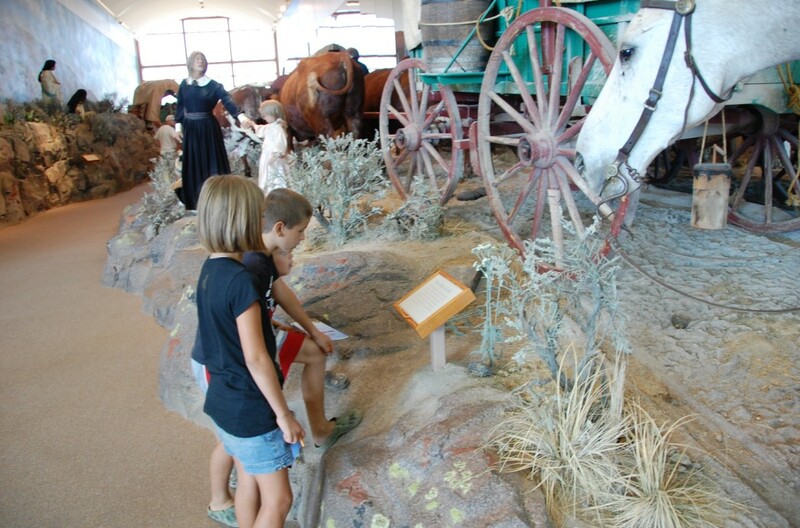 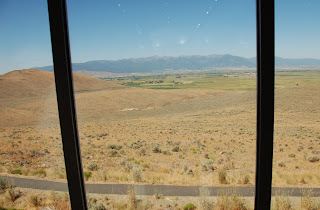 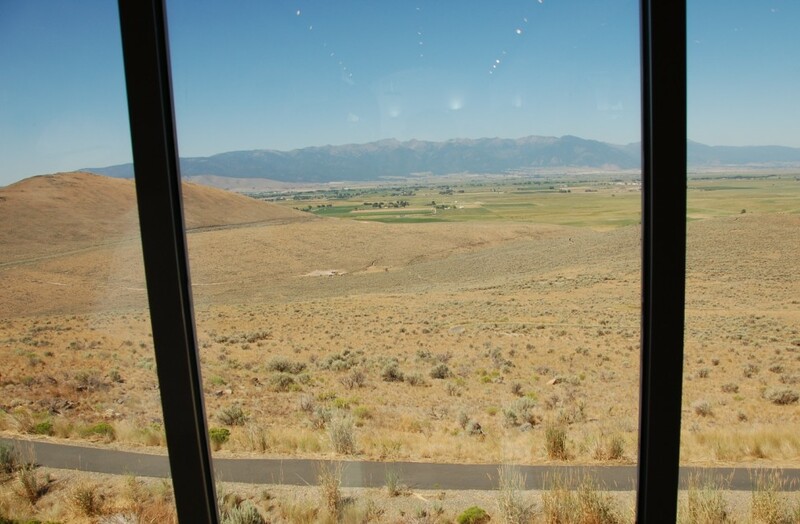 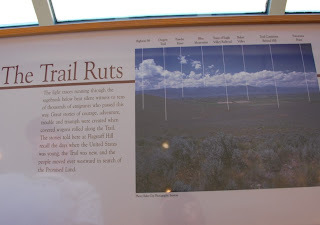 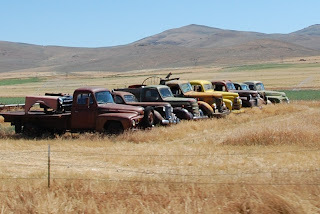 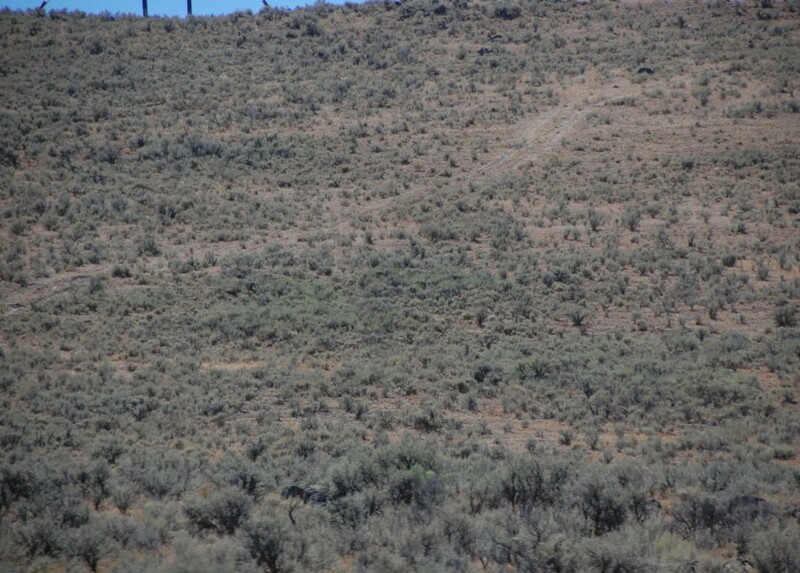 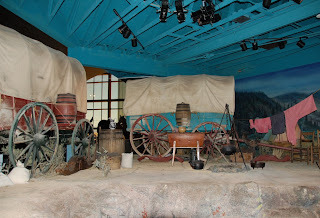 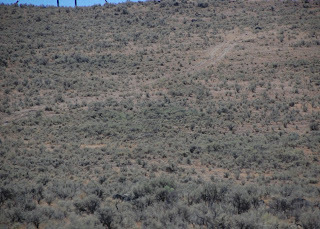 Since we were close, we visited the Oregon Trail Interpretive Center and saw more wagon ruts. 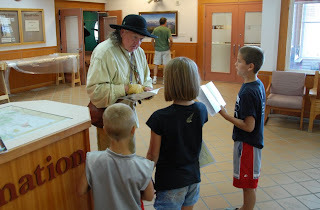 Hadn't planned on it, but we're learning lots of history this week! 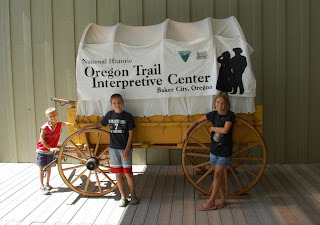 Instead of a Jr. Ranger program, they had a Wagon Master program, so the kids worked hard to earn that respected title and a bracelet. 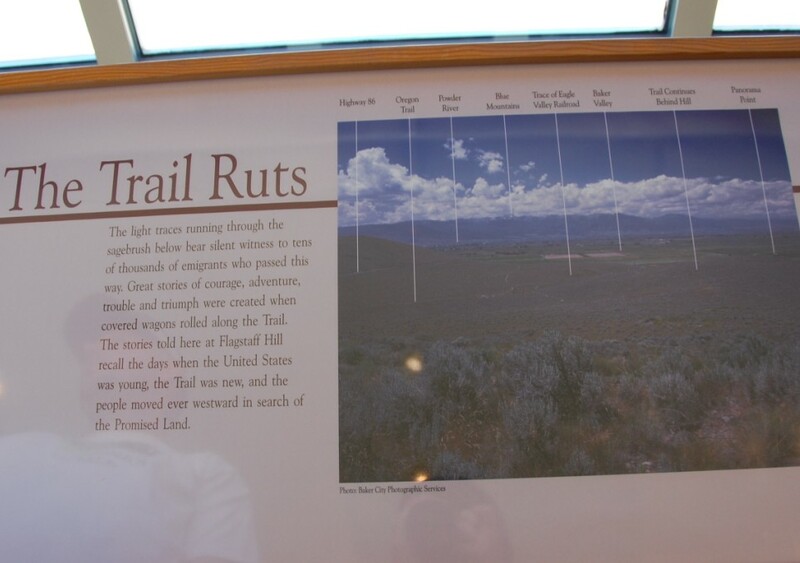 The center was very cool, with lots of personal accounts from the trail.